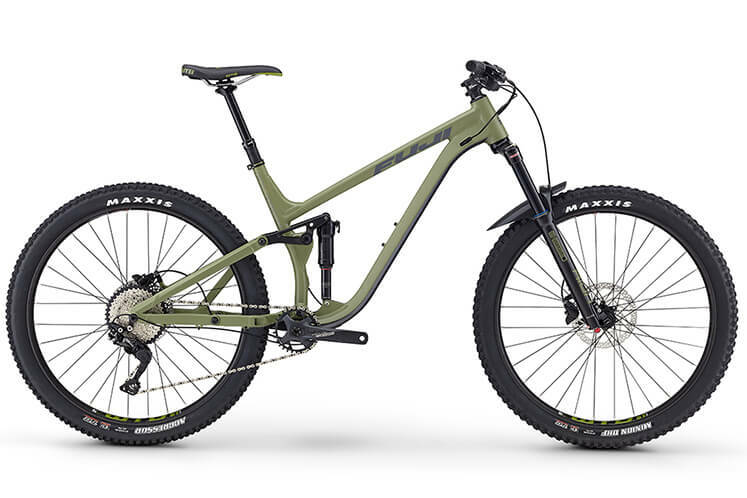 Technical trails have found their match in the all-new Auric. 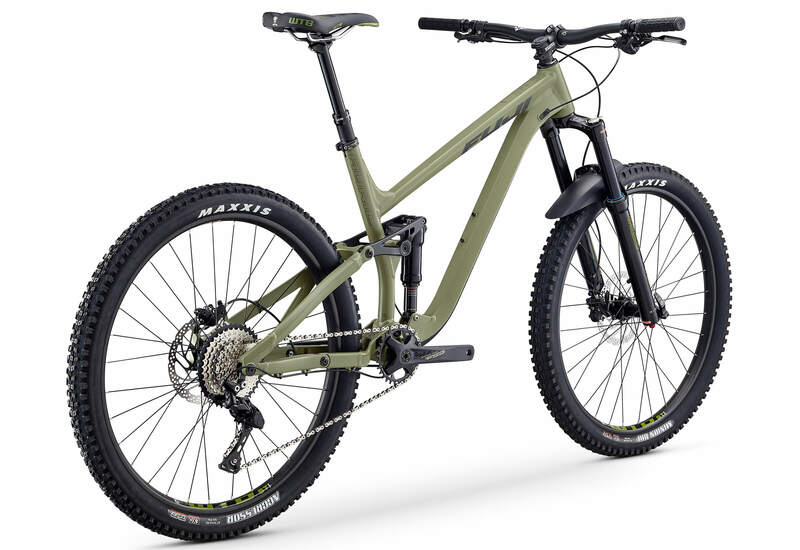 It features totally redesigned progressive geometry, and its lightweight frame and 27.5" wheels slay singletrack. 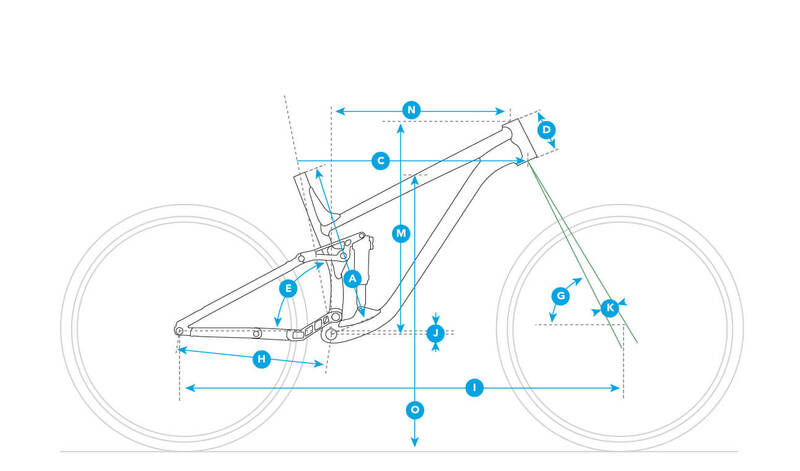 The 1x drivetrains make shifting simple and easy so you can focus on the dirt, not your gears. 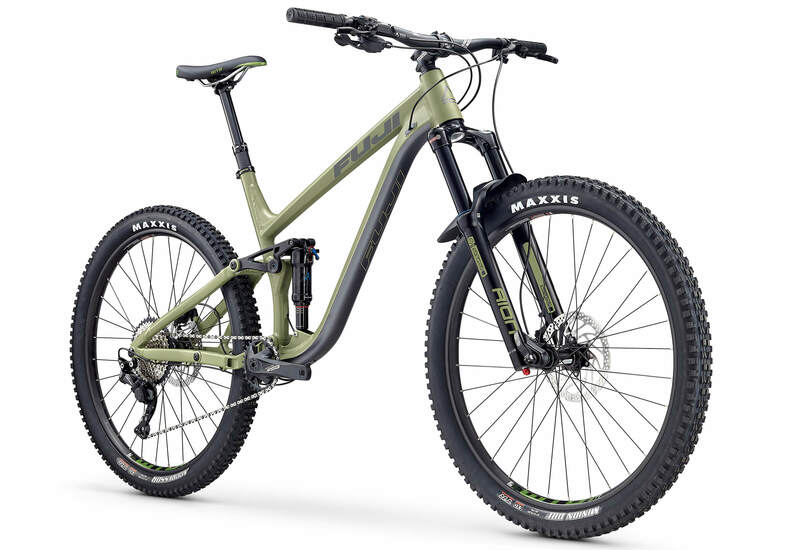 With it's modern trail geo, dropper seat posts, and exceptional durability, the Auric is the perfect bike for your trail adventure. 130mm of MLink® rear suspension and a 140mm travel fork provide the platform for a superior climbing and descending mountain bike. Boost 148x12 rear and Boost 110x15 front hub spacing stiffens the chassis. 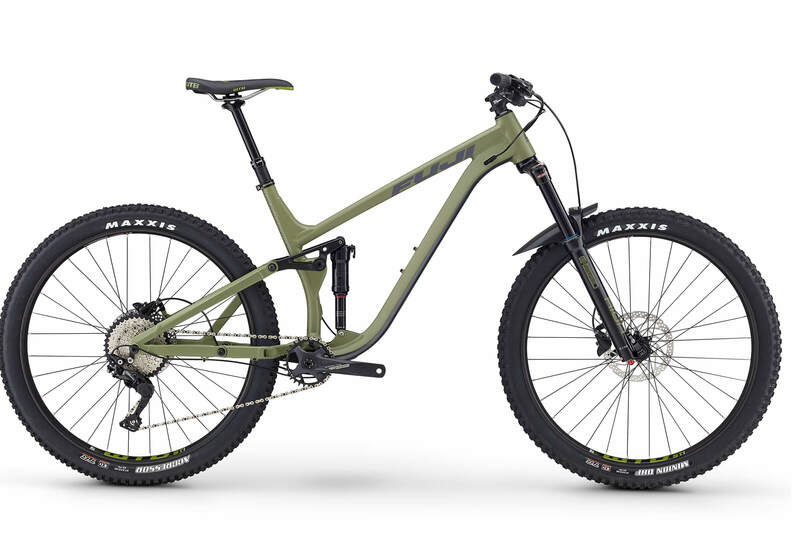 KS dropper seatposts on all models. 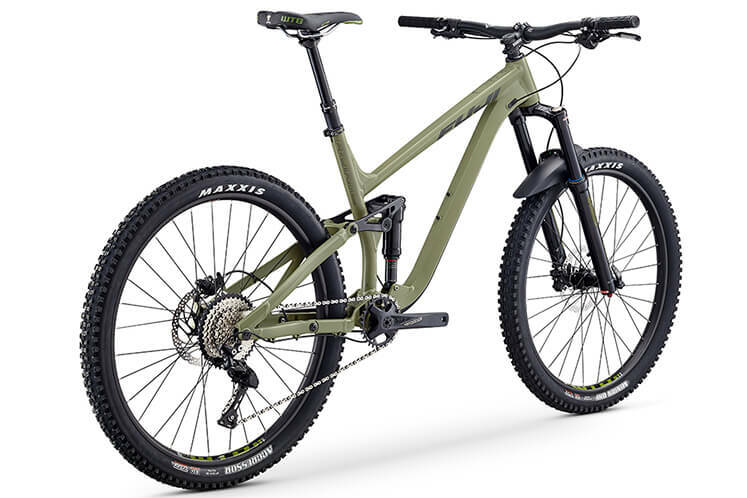 27.5" wheels keep the wheelbase in check while providing good roll over capability on rough trails.